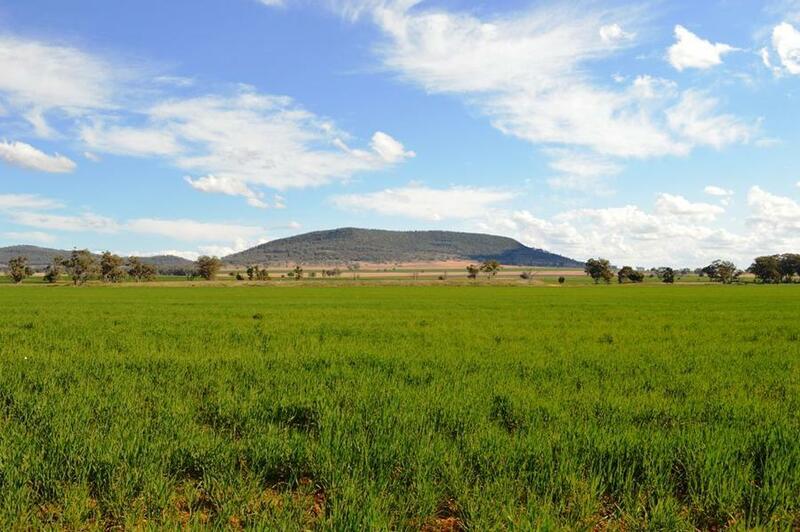 Give your family plenty of room to grow on one of these premier 100 acre lifestyle blocks. 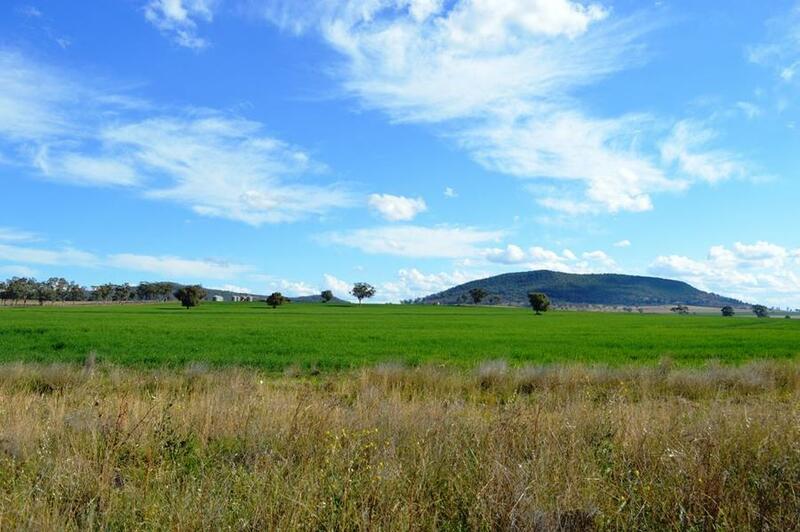 The estate is well located being 15 minutes from Gunnedah in a pristine rural environment, these blocks offer the private rural lifestyle you've been looking for. You will find that affordable blocks of this size and quality are in very limited supply so act now to secure your future.